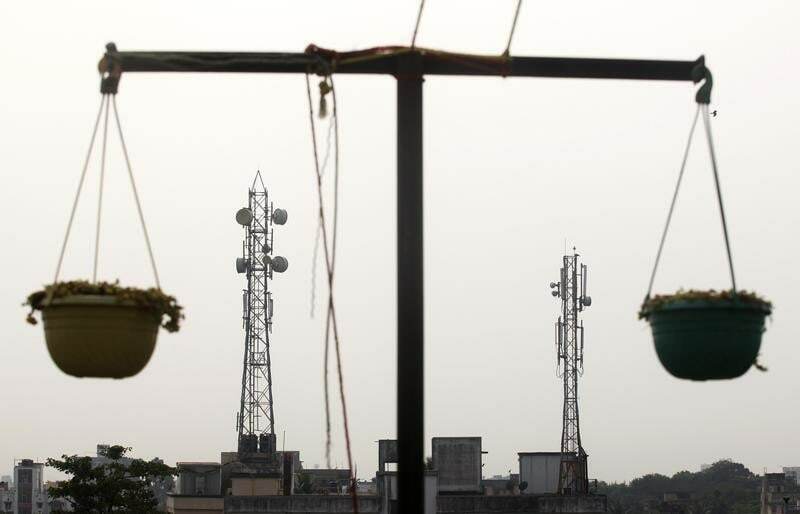 Electromagnetic field (EMF) emissions from mobile towers in the country are much below the strict norms enforced by the Department of Telecom (DoT), a senior officer said in Chandigarh on Friday. “There is no scientific evidence backing the claim that EMF radiation from mobile towers, which are below the safe limits prescribed by the International Commission on Non-ionizing Radiation Protection (ICNIRP) and recommended by the World Health Organization (WHO), can cause adverse health effects,” said DoT Secretary J.S. Deepak. Deepak was addressing a gathering at an event organised in the capital to spread awareness about emissions from mobile towers. “The DoT has already prescribed strict precautionary norms for exposure limit for the Radio Frequency Field (Base Station Emissions), which is 10 times more stringent than the existing limits prescribed by ICNIRP and recommended by WHO,” he said. Telecom towers are critical installations on which the backbone of wireless communications rest and unfounded apprehensions around EMF emissions and mobile towers have the potential to derail our growth story, Deepak pointed out. DoT Deputy Director General R.M. Chaturvedi said that the WHO has referred to approximately 25,000 studies, conducted around the world over the past 30 years, and current evidences do not confirm existence of any health consequences from exposure to low-level electromagnetic fields. “A committee, formed at the behest of the Allahabad High Court, comprising experts from five IITs, AIIMS (Delhi), Indian Council of Medical Research (ICMR) and Indian Institute of Toxicology Research, Lucknow, has also on the basis of scientific evidence, studies and reports available, found that there is no conclusive evidence about the stated dangers of EMF radiation from mobile BTS towers,” Chaturvedi added. Several high courts, including the high courts of Punjab and Haryana, Madras, Kerala, Gujarat and Allahabad, in cases related to issue of effects of radiation from cellphone towers have given judgements and dismissed petitions, where the mobile tower installations were challenged in various localities, including residential, on grounds of health effects of EMF radiation, it was pointed out at the awareness programme. Health experts Dr. Suresh Attili from Grace Cancer Foundation and Dr. T.K. Joshi, Advisor to Ministry of Health endorsed the fact that scientific studies have not been able to conclude that EMF emissions from mobile towers can cause health hazards.